In 1919, Fitzgerald begins to rewrite his novel "The Romantic Egoist" and it is accepted by Scribner Editor, Maxwell Perkins. (Accepted September 16th). 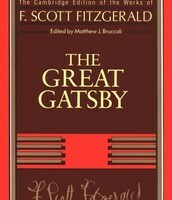 April 10, 1925, "The Great Gatsby" is published as the Fitzgeralds (Scott and his wife, Zelda) settle in Paris. 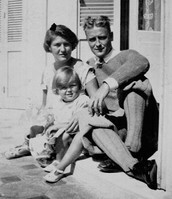 Fitzgerald moved to Paris for the better part of 7 years, starting in 1924. 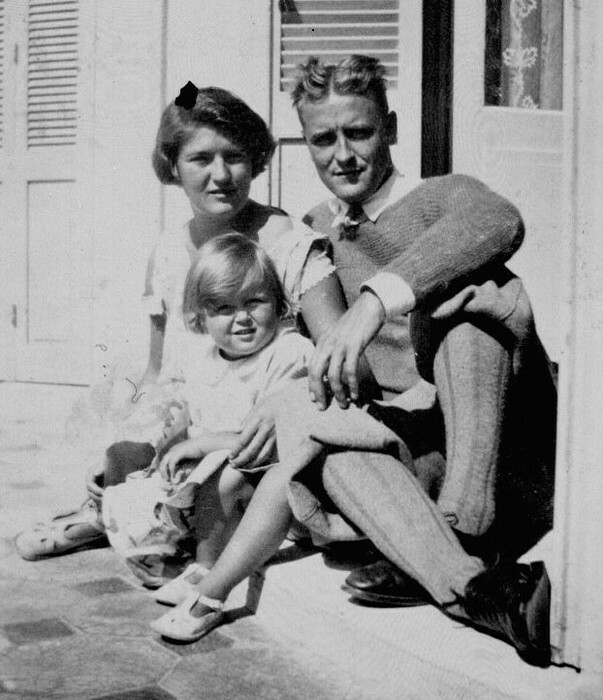 Scott Fitzgerald had a wife by the name of Zelda and a friend/colleague whom he met in Paris by the name of Ernest Hemingway. Paris influenced Fitzgerald's writing in many ways, especially during the "Jazz Age." Some of these influences resulted in heavy drinking, mass short story writing to support himself and tense relationships with people close to him. (i.e. Zelda and Hemingway). He traveled all over Paris and the community became very familiar with him. Him, his wife Zelda, and their daughter "Scottie." 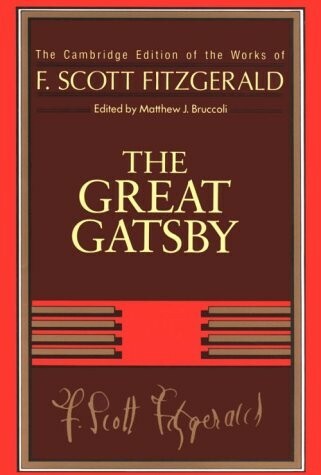 F. Scott Fitzgerald's most well known book. 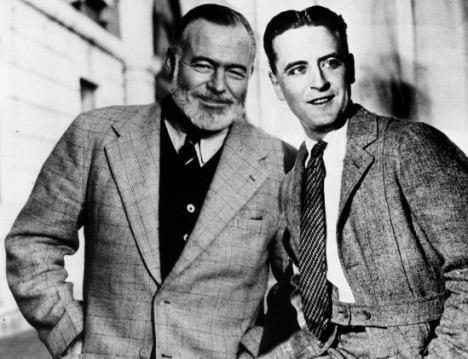 F. Scott Fitzgerald and Ernest Hemingway.